Custom glass lockers doors are great for health and fitness clubs because they’re aesthetically pleasing and immediately update the space. They're also practical, sanitary and stronger than other materials. Most people don’t really think about the lockers they use at their local health and wellness or fitness club. That is, unless they notice something extremely negative or positive about their appearance or overall condition. As a result, they probably don’t realize that not all lockers consist solely of steel. 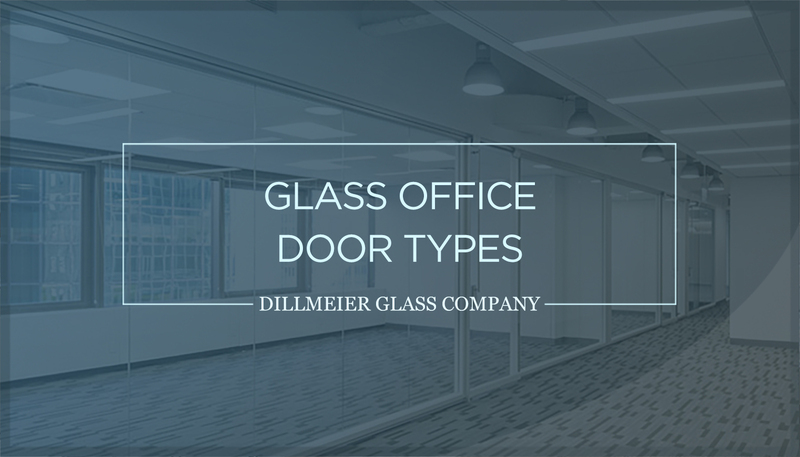 Custom glass locker doors are becoming more and more popular as locker manufacturers see an increase in demand for this particular design choice. They immediately update the space. 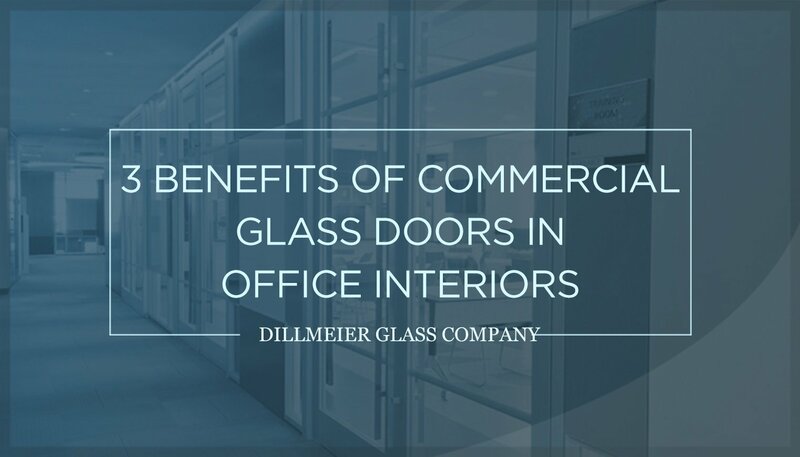 Glass is a beautiful material, which is why it’s considered a classic design element in both residential and commercial spaces. It’s also much more aesthetically pleasing than steel, plastic, wood or any other material that can be used for a locker door.  It also has the ability to automatically update a space with an entirely different look and feel. Sometimes making such a simple, but drastic, change can completely alter a room’s atmosphere. Rather than be faced with rusty metal locker doors, gym-goers are able to use elegant, but sturdy, glass doors. Further, just because doors are made of glass doesn’t necessarily mean people can see through them. Back-painting, a technique in which the reverse side of a piece of glass is made a specific hue, makes the material nontransparent, while also adding a splash of color to the design. Blue, red, yellow or a simple white—glass fabricators with color-matching capabilities can back-paint glass into an immeasurable number of colors, so your client has countless options to choose from. This will catch people’s attentions for the right reasons. Custom glass locker doors don’t require a lot of maintenance once installed. This makes keeping them looking immaculate easy. The Glass Association of North America (GANA) and International Window Cleaners Association (IWCA) actually outlined glass maintenance tips to make cleaning them a straightforward, effective process. For example, the associations recommend to rinse the glass with water before applying an cleaning solution to it, which should be non-abrasive, to get rid of any excess debris. Further, using metal blades or razors is discouraged, as they could scratch the surface of the glass. Plus, your clients will want the facility’s lockers to be made of a material that won’t be negatively affected by its surroundings. For example: As aforementioned, steel rusts after a while, and the amount of time it takes for this to happen is significantly affected by environmental factors. Consequently, fitness centers, particularly those with pools, may notice their lockers rusting rather quickly due to the amount of moisture in the air. Relating to our last point about practicality, glass is also a sanitary option for gym locker doors. 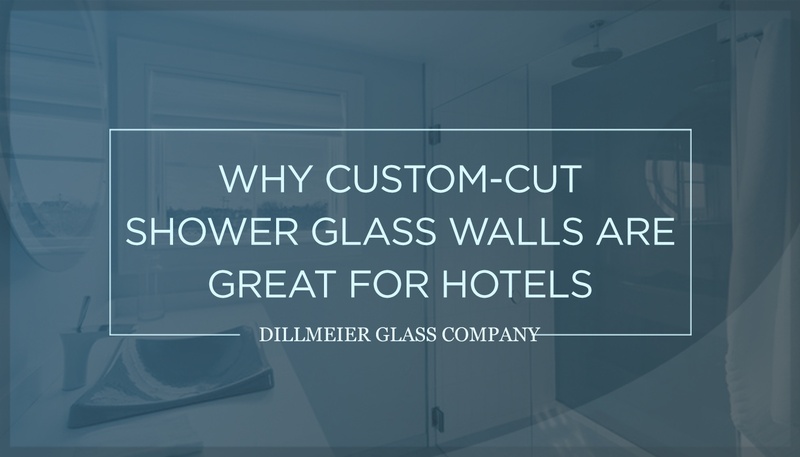 Its non-porous surface does not absorb particles or let them pass through, which means glass doesn’t collect germs as much as other materials. This will make it easier for locker manufacturers to create products that are sensible, but have a clean, modern look to them, which will certainly keep customers happy. They’re stronger than other materials. 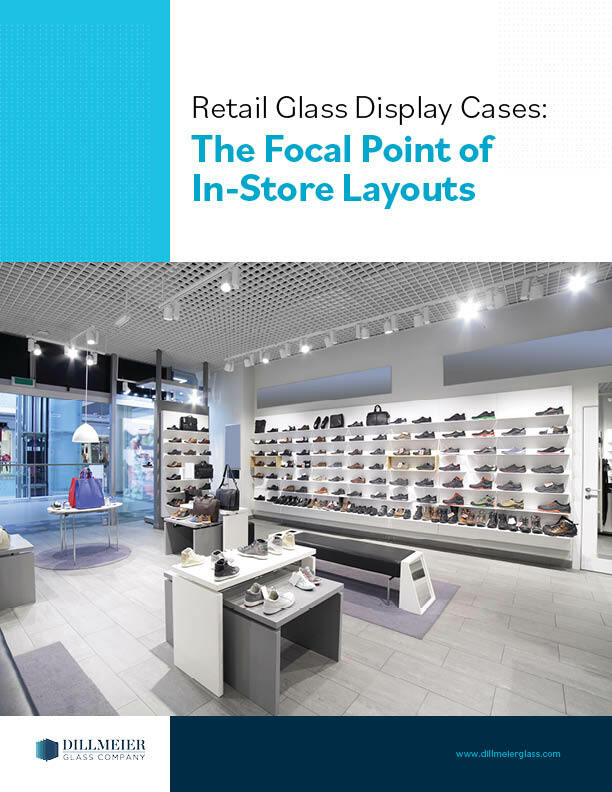 Most of the glass you see in commercial spaces—not just fitness clubs—is tempered. 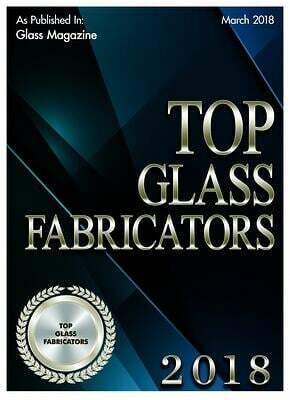 Tempering glass involves heating it in a tempering oven before quickly cooling it. 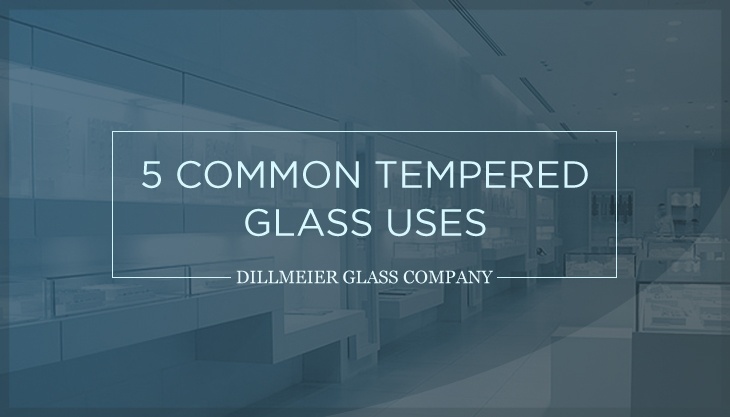 Because the glass is cooled at such a rapid pace, its outer and inner layers do not respond the same way. 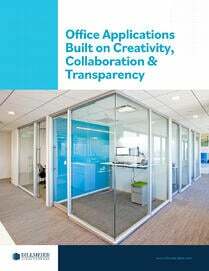 The outer layer actually cools down faster, which creates tension that ultimately toughens the material, making it stronger than untreated glass and other materials. This ensures the locker doors will hold up, even with all of the gym-goers using them throughout the day. 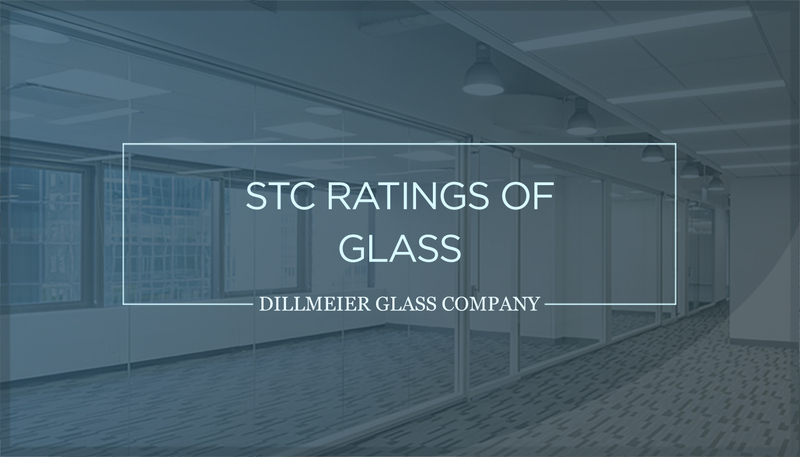 As discussed in one of our previous blog posts, tempered glass is often used not just because it's less likely to break, but because it typically fractures into small, dull pieces if it does happen to break. This makes it a relatively safe material that many people can handle without having to worry about getting hurt, even if breakage occurs. 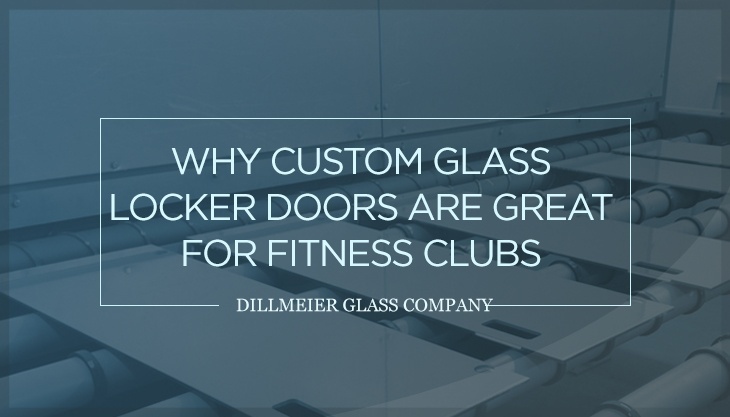 Find out more about the custom glass locker doors the Dillmeier Glass Company fabricates for locker manufacturers.